In addition to being incredibly easy to work on, our special design creates amazingly lightweight scoreboards. 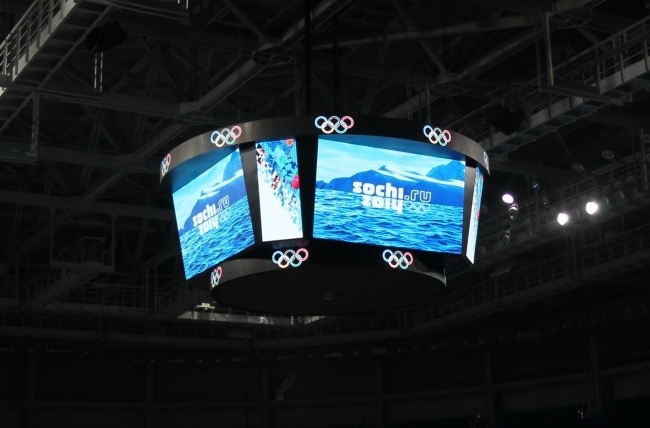 We know that our equipment isn’t always installed in the latest arenas and scoreboard weight can be a great concern. 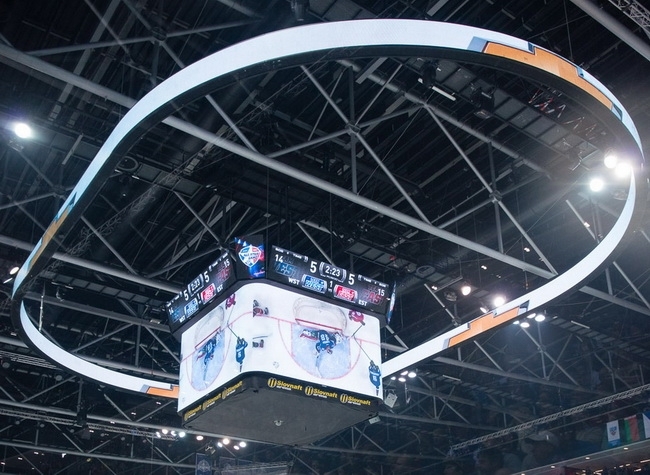 That’s why we’ve taken the challenge to design our latest Colosseo Cube scoreboards for indoor arenas using the lightest metals and components to reduce their weight and increase the longevity of your arena. The Colosseo Vision Video Cubes use a new unique snap on/snap off mount for our LED panels. The mounts eliminate screws and their weight and make the Cubes themselves simple to work on; a gentle push pops out any LED panel for easy lamp replacement. 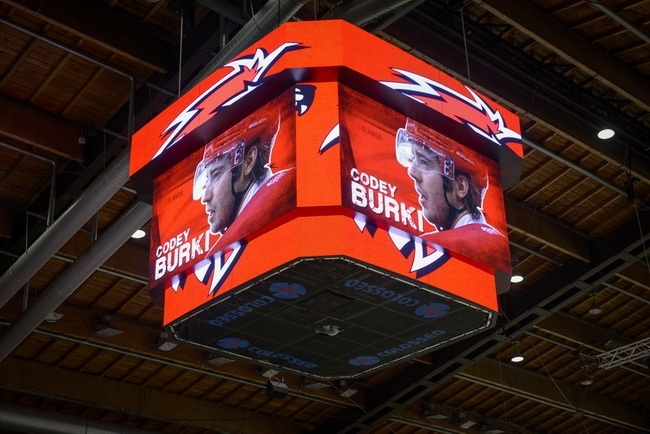 All our panels feature high-quality 16-bit color processing LED bulbs and, our technicians look at your arena prior to building your scoreboard to make sure you receive the best value for money from your LED lamps. You can pay a lot of money for LEDs bulbs but if your arena doesn’t require the brightest, most expensive LED bulb, why pay for it? We make certain we match your needs to your budget.